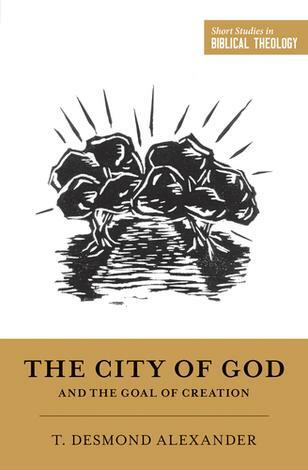 Micah contains a provocative message: God has a problem with his people and is sending judgment. 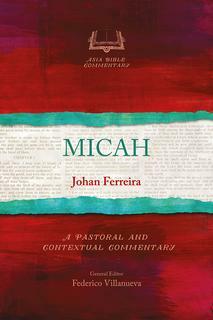 However, Micah’s message is not only one of impending judgment, it also contains grace and hope. 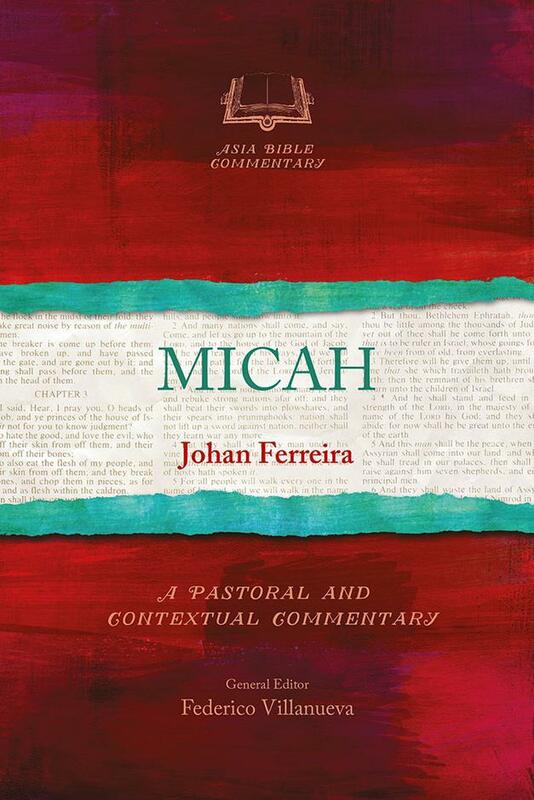 Ferreira shows how Micah provides hope that Christians, especially Asian preachers and teachers, can become courageous messengers of the Lord Jesus Christ. 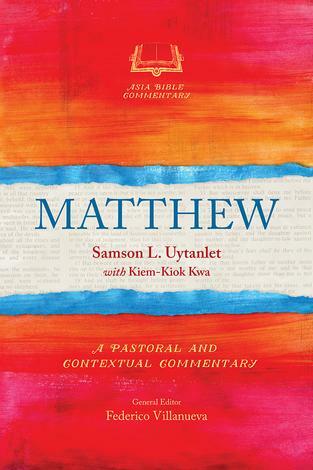 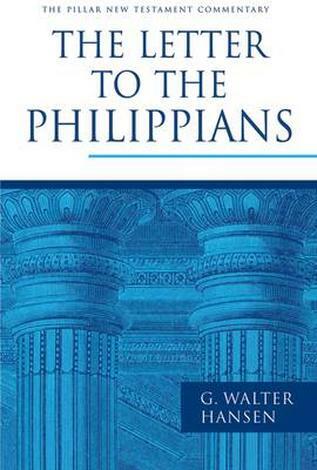 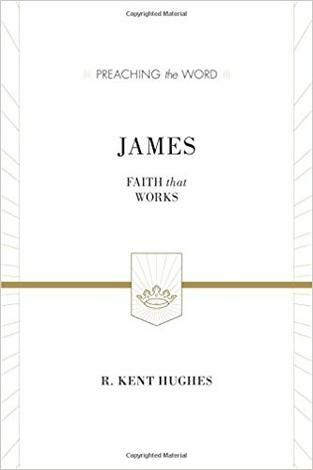 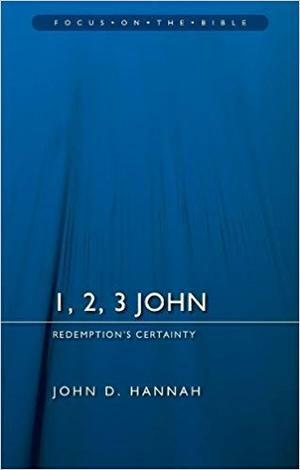 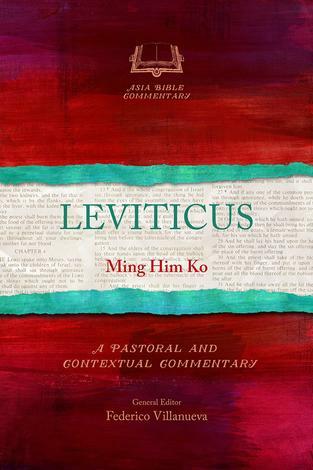 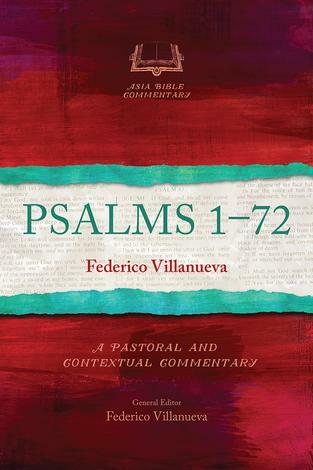 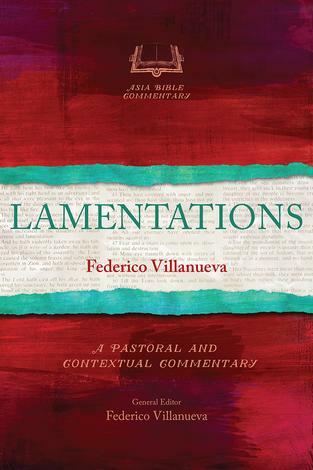 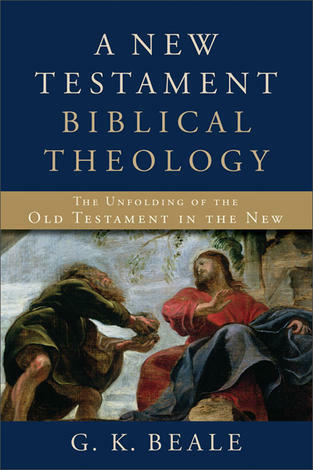 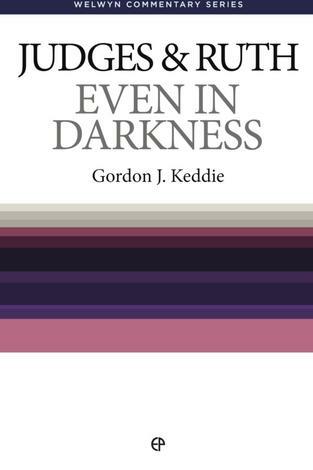 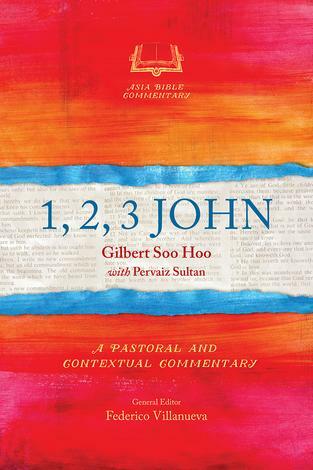 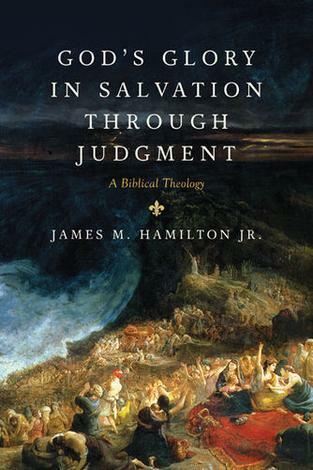 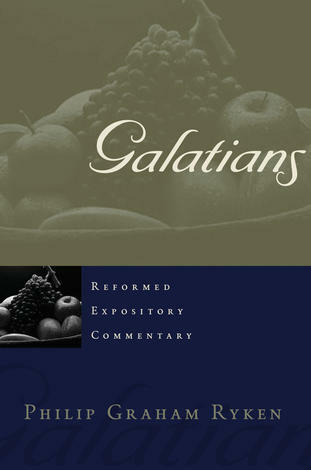 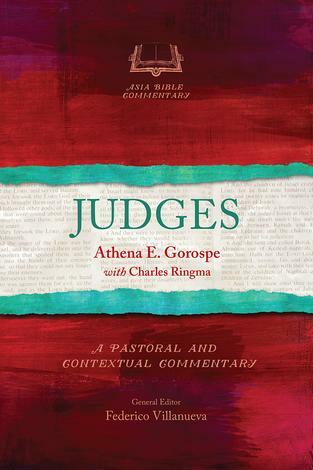 This commentary is based on a careful reading of the Hebrew text within its historical and canonical context. 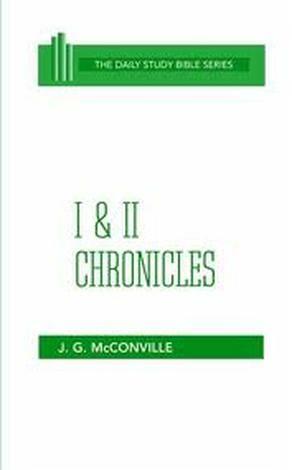 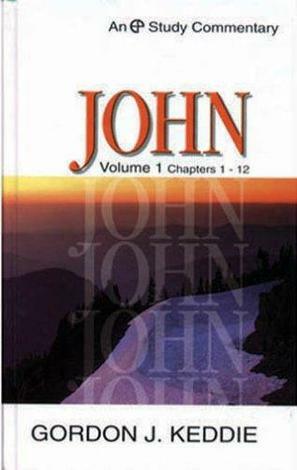 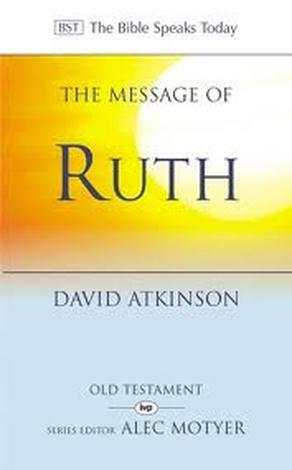 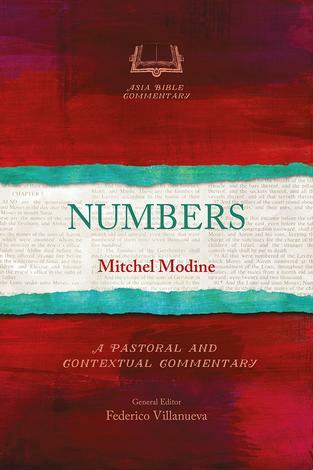 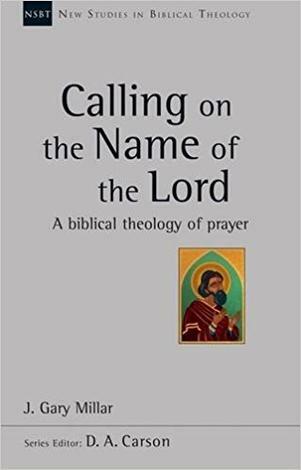 It provides a detailed analysis of the book of Micah and also serves as an introduction to the message of Old Testament prophetic literature.